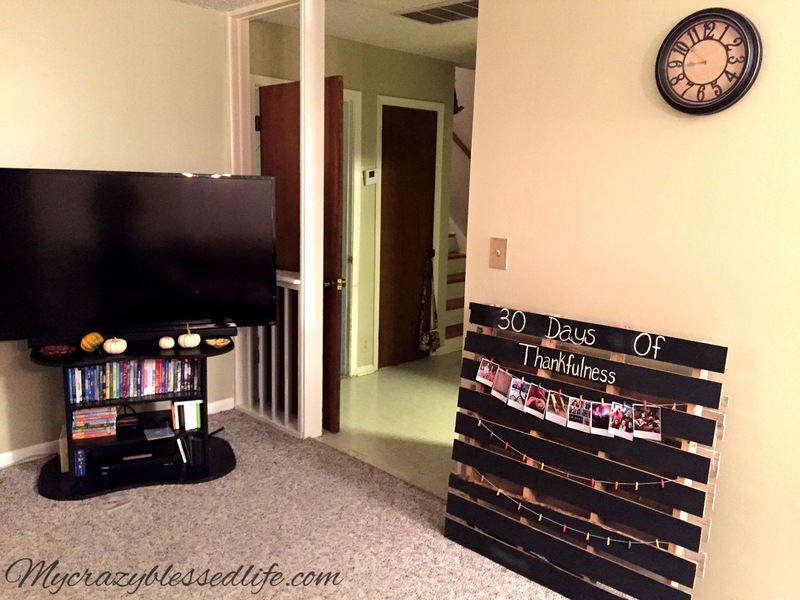 Chalkboard Pallet | My Crazy Blessed Life! 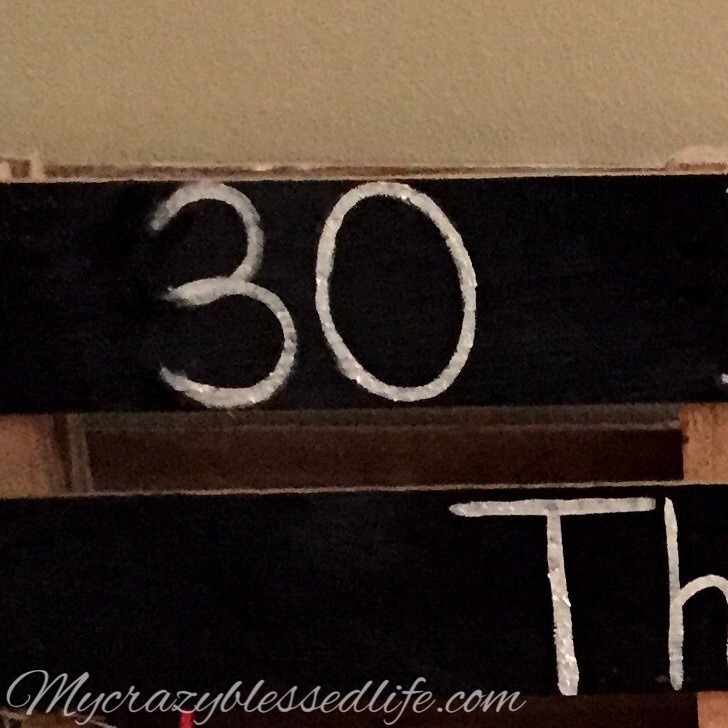 So toward the beginning of my 30 Days Of Thankfulness Challenge I decided to turn a pallet into a chalkboard pallet! We had our roof worked on recently after one of our lovely Oklahoma storms ripped part of it off. 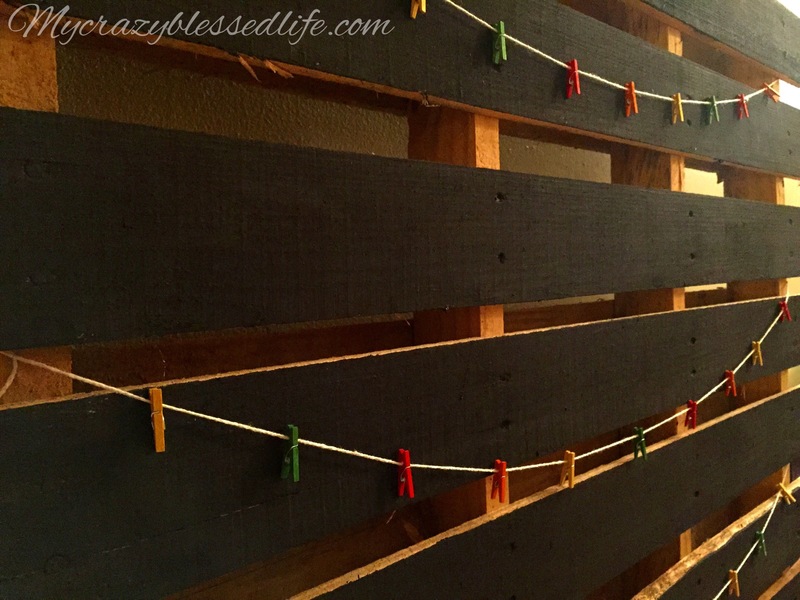 The roofers were kind enough to leave behind two pallets, a crafty girl’s dream 🙂 I thought of at least 50 ways I wanted to use these pallets and settled on using one for my chalkboard pallet idea. 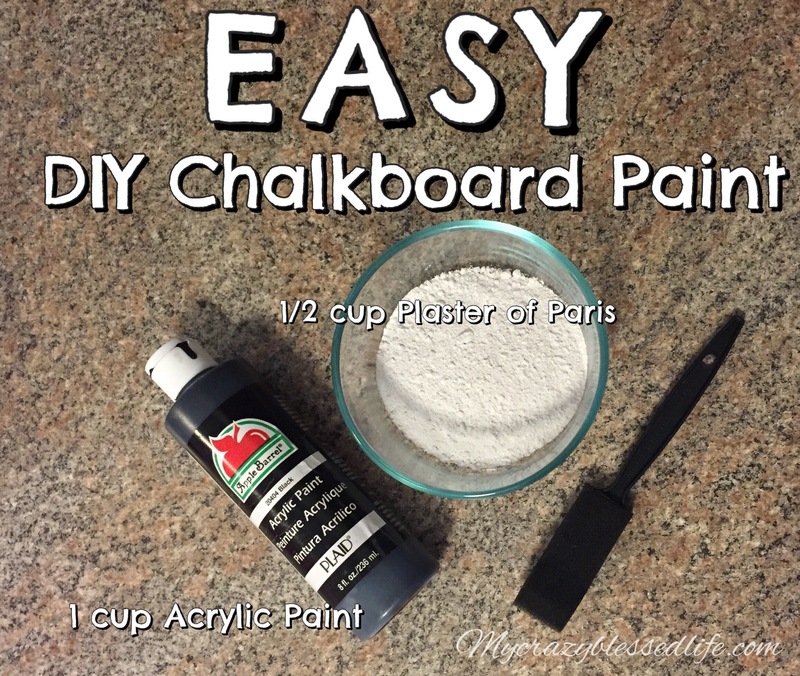 First I made up some quick and easy chalkboard paint with black acrylic paint and plaster of Paris. Next I sanded the side of the pallet I was going to paint. 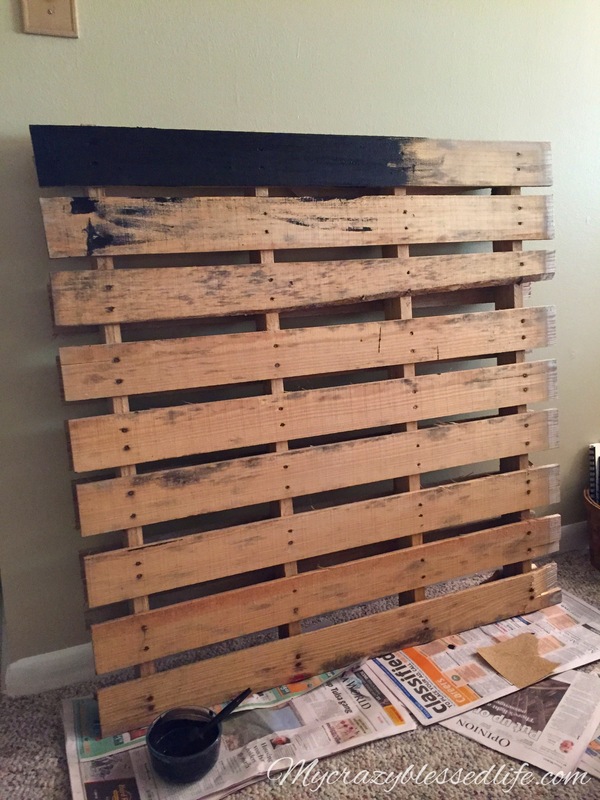 The pallet isn’t perfect condition friends but I was happy with the personality it had because of it. Just like people we are all imperfect and loving each other any way. Then I began to paint! Once it was finished I strung three strings across it with tiny clothespins I had leftover from a different project. I love the mini clothesline effect! 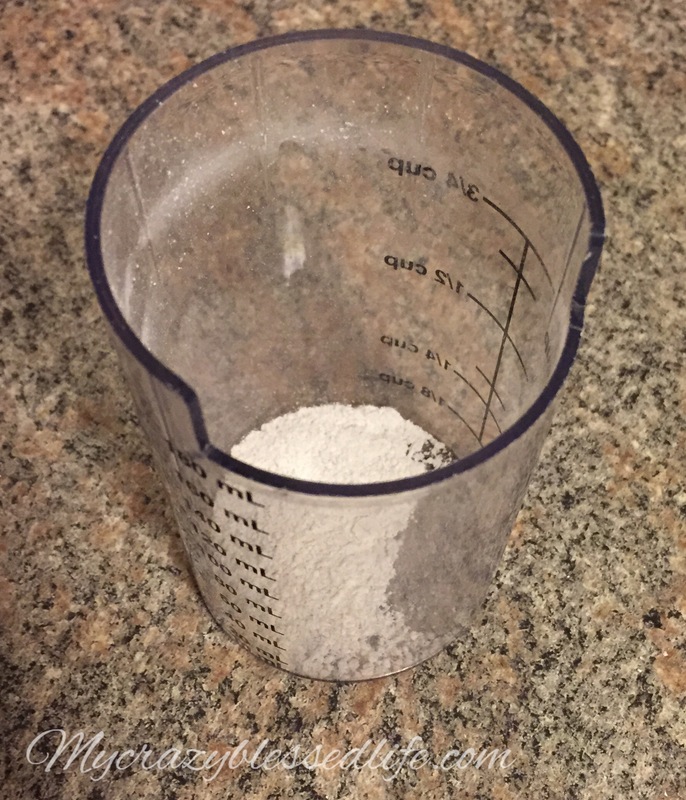 Next I made up some Chalk Paint. Instead of writing on it with chalk I ground up the chalk and added a bit of water to achieve a paint texture so I could make the letters prettier with a brush stroke. 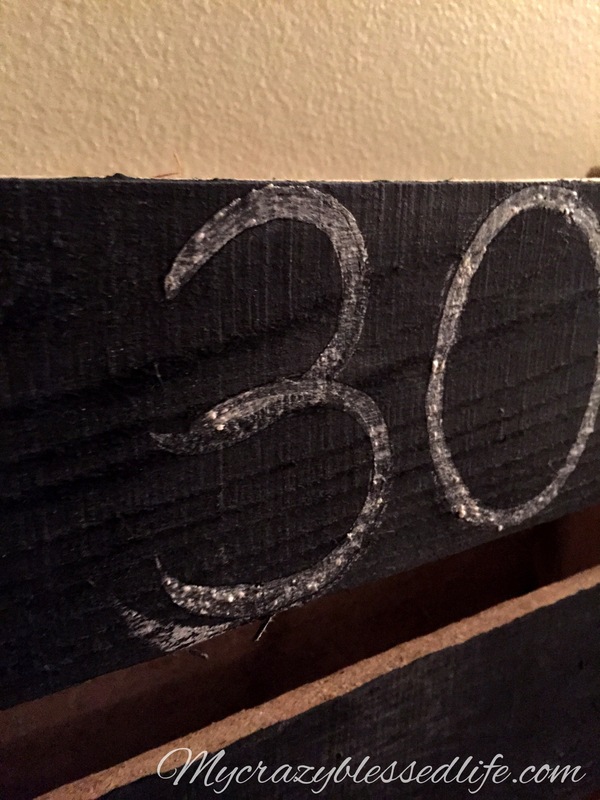 Then I used a thin line brush to paint on the chalk numbers and letters for “30 Days Of Thankfulness” I’m adding two pics of the process because when I first painted it on it seems see through like I would need to go back over it. Nope! 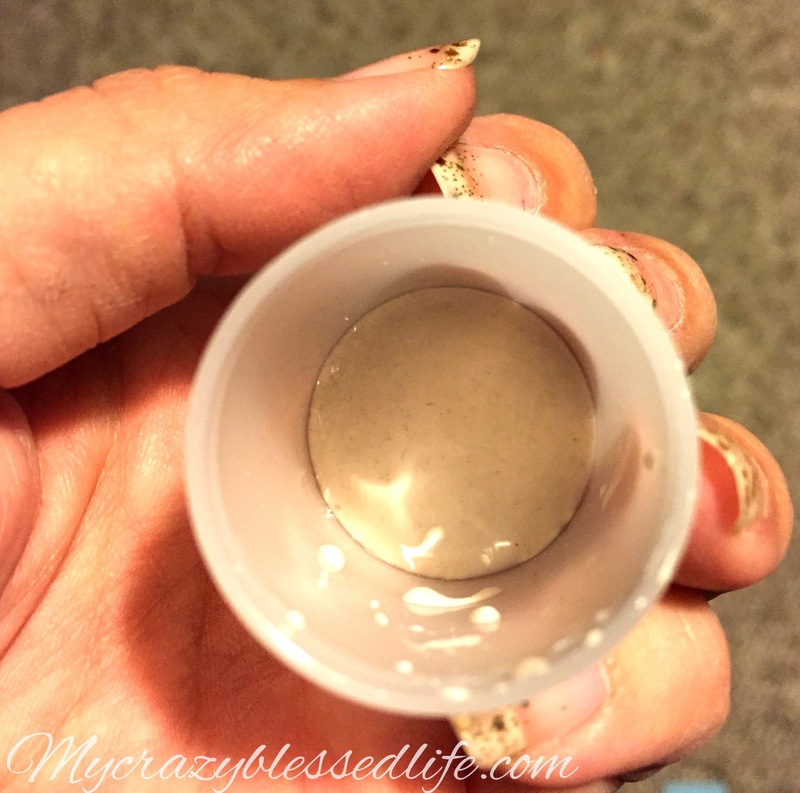 When it dries it was bright white with only one time through. I love the way it turned out! 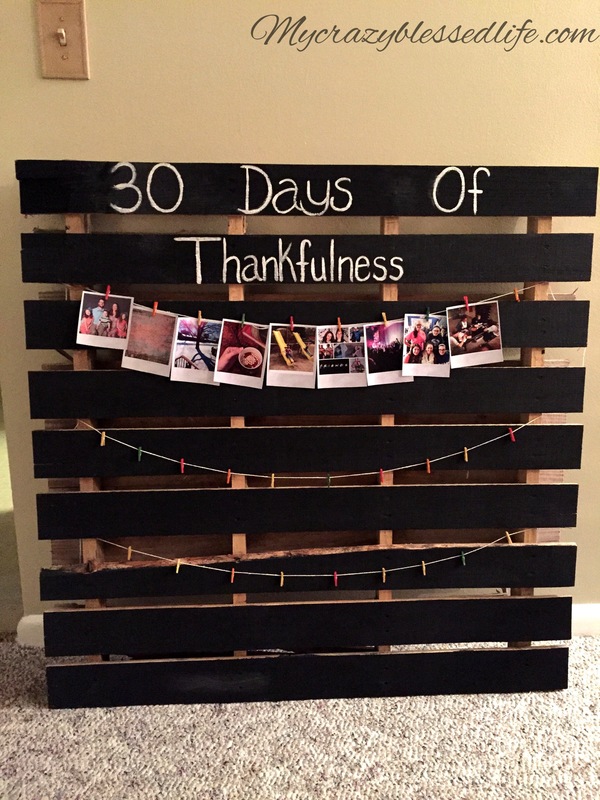 I am hanging a small printed pic from each day of my 30 Days Of Thankfulness Challenge. It is in our living room as a daily reminder this month of all I have to be grateful for. 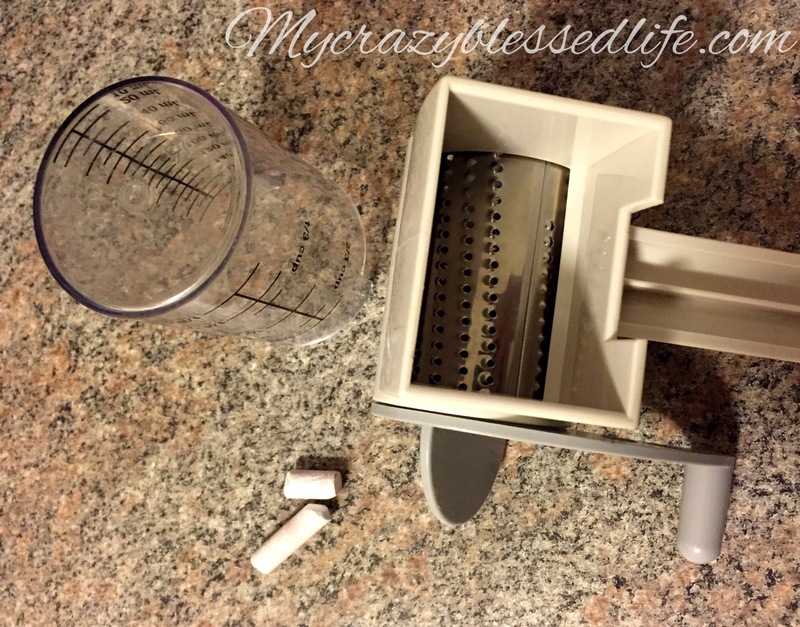 It’s a good reset for my attitude when I am tired, upset or feel like complaining. This is a great idea. It’s such a great example for the kids to reminde them to count their blessings love it. Hi there. Just stumbled onto your blog. 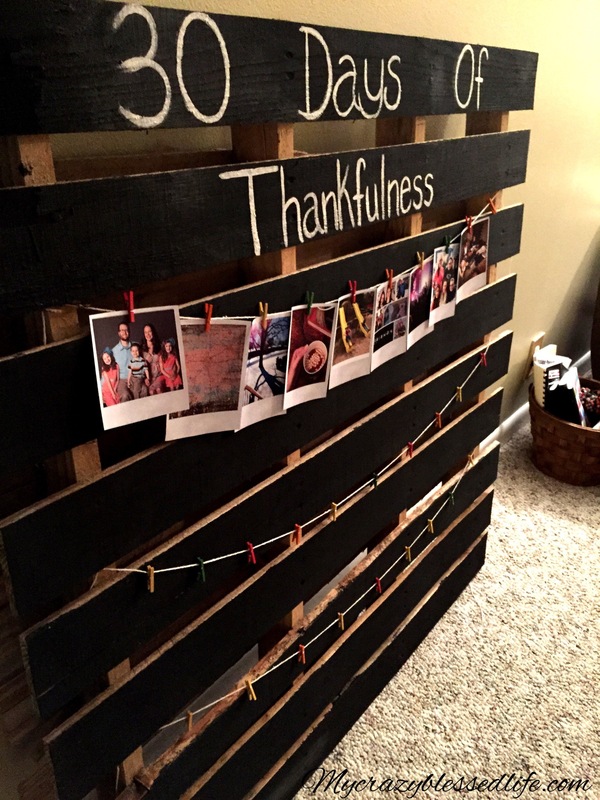 Love your idea above regarding the pallet. Just got another one by looking at it. Thanks for sharing.